Swift Publisher is a page layout and desktop publishing app for Mac. 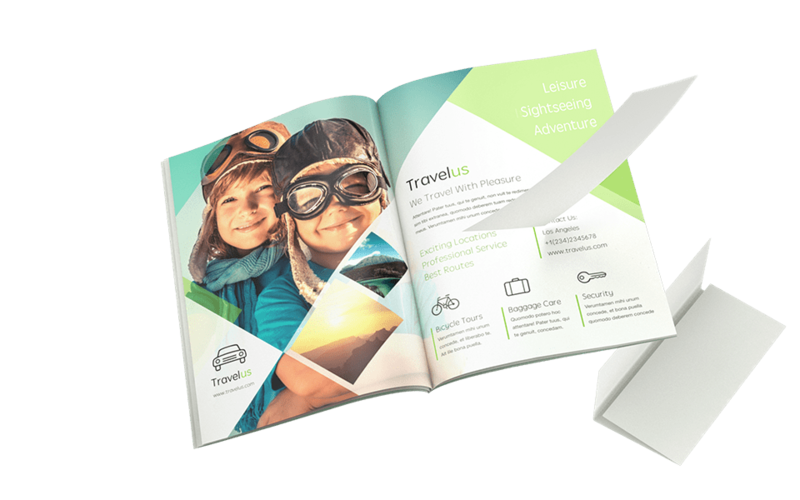 Powerful yet simple, this software provides all you need for creating impressive and professional-looking documents such as flyers, brochures, catalogs, magazines, booklets, newsletters, calendars, posters, menus, cards, invitations and many more. Swift Publisher for Mac contains over 300 pre-designed templates for various desktop publishing project. 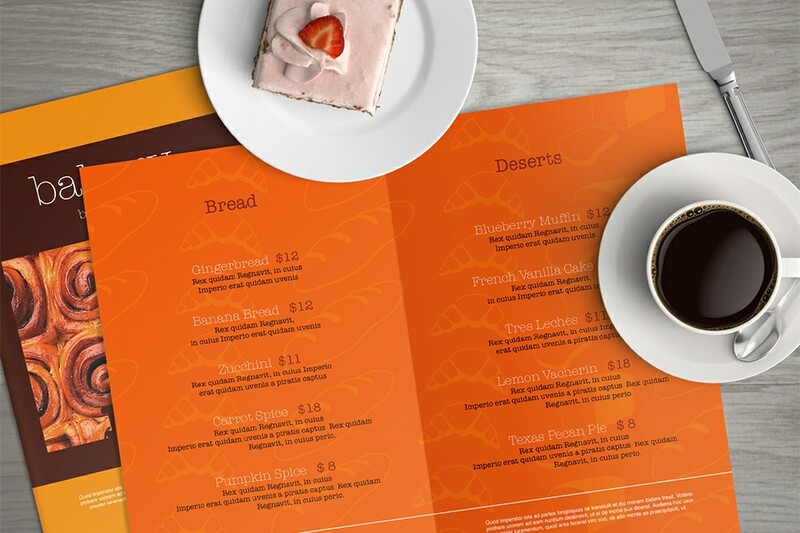 You will find two-fold and tri-fold brochures, catalogs, menus, posters, and many other templates. 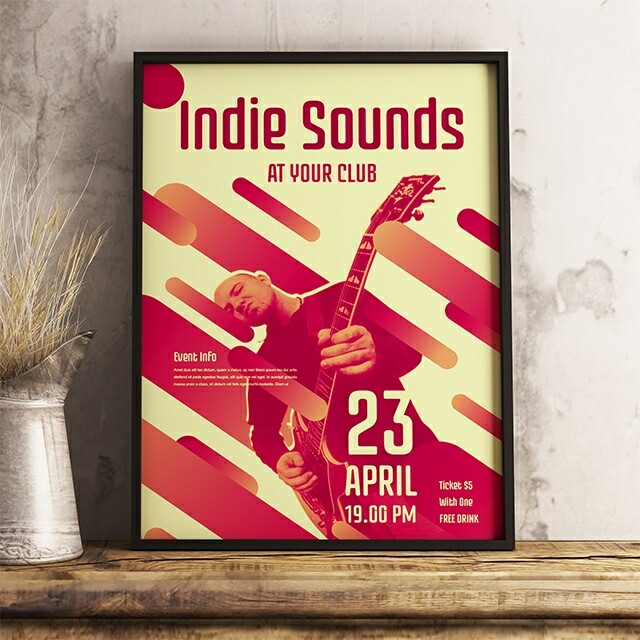 Swift Publisher comes with 2,000 free clipart images and 100 image masks. 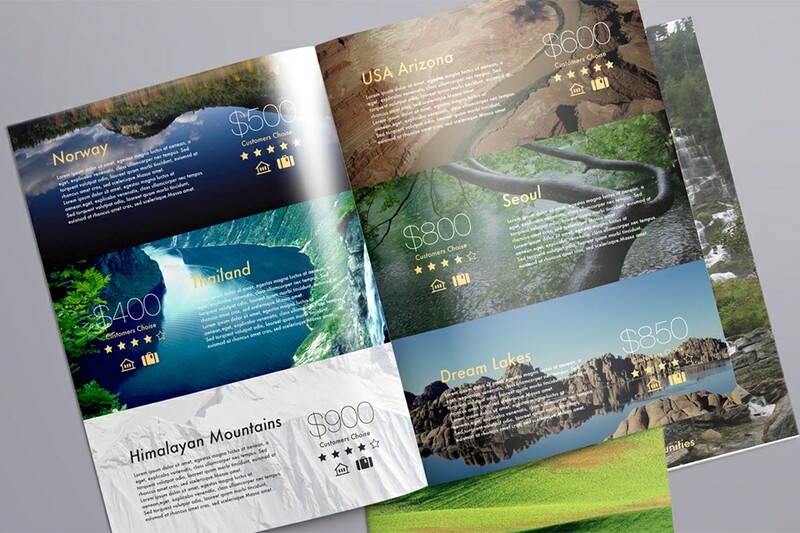 You can extend that with 40,000 images and 100 additional fonts with Extras Pack for just $9.99. If that’s not enough, you can buy any of over 60 million professional-quality images offered by Depositphotos within Swift Publisher for Mac at very attractive prices. 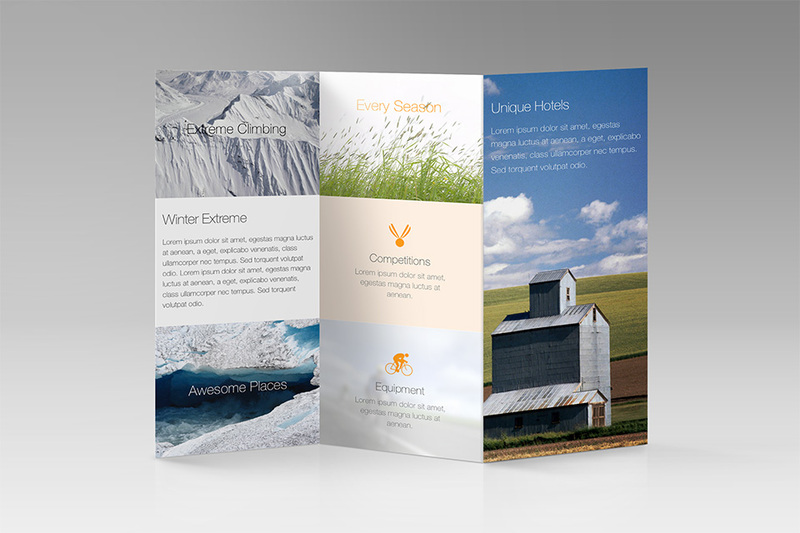 A collection of 2D and 3D state of the art heading presets adds to the professional look of your page layout documents. Want to create your own text styles? Art Text 3 integration will assist you with that (Art Text 3 purchase required). With Swift Publisher for Mac you can view and edit two pages side-by-side. 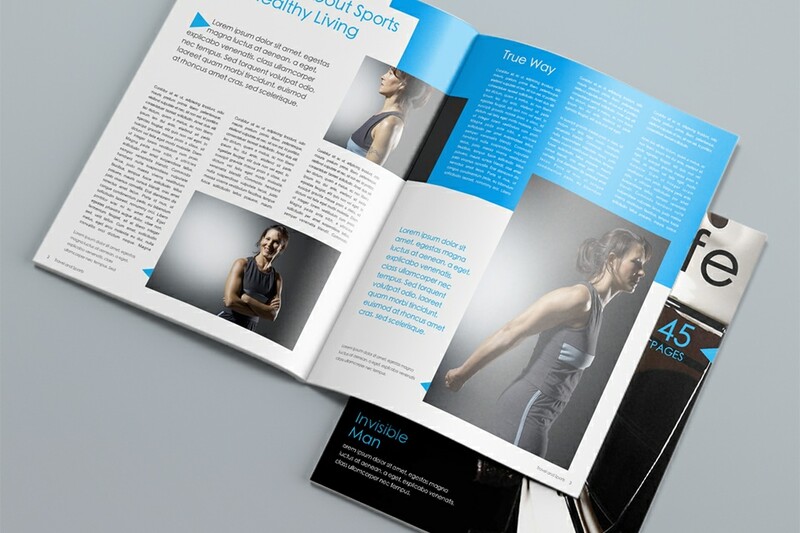 Specific to professional desktop publishing software, this functionality is very convenient for working with magazines, newspapers and other double-page layouts. Found only in the best DTP apps, Master pages are a powerful tool for creating repeating content: headers, footers, page numbers and common background for your documents. Set up and save your own text styles for any document just once and apply them with one click of the mouse. Easily access your albums, collections and favorites from Apple Photos (iPhoto, Aperture) or from any folder in the Finder. 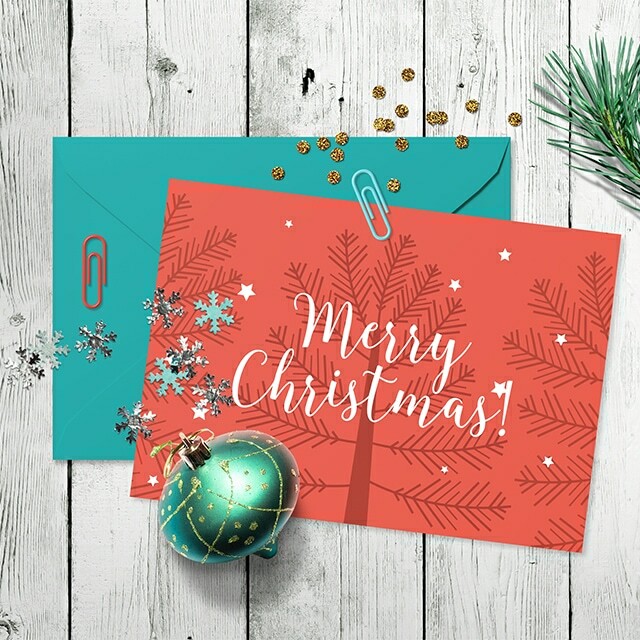 Using drawing tools, gradient fills, shadows, image tiling, over 100 image masks, a built-in image editor and other tools, you'll find that the design solutions are endless. Text boxes can be linked to make your text flow from one text box into another, even when text boxes are on different pages. That is great for complex, multi-column layouts such as self-publishing magazines and books. Lay out columns accurately using guides, and use a customizable grid to get full control of your layout. Swift Publisher supports a layer-based workflow for creating complex designs with no mess. Layers have a dedicated tab in the Inspector, where you can also reorder them or make them invisible and non-printable. You can print your document at home or take it to a commercial print shop. Swift Publisher for Mac supports export to PDF and other industry-standard formats. Depending on your print shop’s requirements, you can choose between the RGB or CMYK color models, set bleed size or convert text to curves. 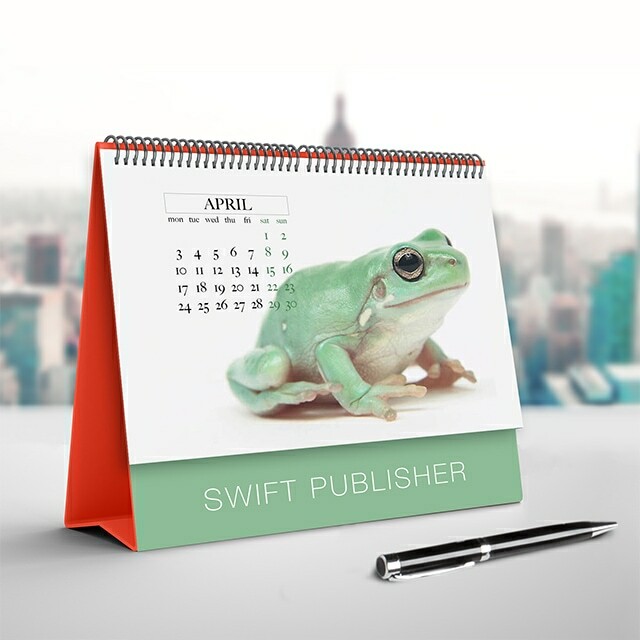 Swift Publisher 5… is a pleasant exception to the rule, supplying power to do a lot of pro-level desktop publishing while keeping the price down and being easy to use. It is multifunctional, intuitive and offers an impressive range of possibilities, which are only discovered when giving the software a closer look. The software is less well-known than such huge ones as XPress and InDesign, but has its peculiarities that make the product unique and, above all, it is offered at a significantly lower price than the most well-known applications. Not many apps get a lot better on updates but this one does. Right from opening the app up you can already see that it has been improved. A lot cleaner interface. Many new and improved features also. Great job! Super app. Does what it says and then some. Developer actually responds to questions and comments! If you do a lot of projects invest in the Clipart Bundle. While not strictly needed, it opens up a lot of creative options. I Do Much With This Software! I’m an author and I do a lot of promotion alongside my publisher. I make memes with the software. I’ve made my own bookmarks using it, which saved me more than the software cost. It’s easy to use and really fun to crate things. 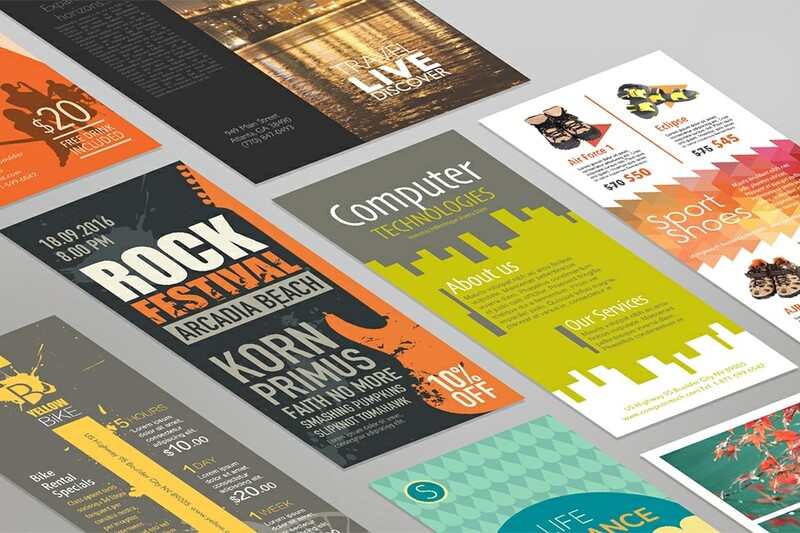 For business, it enables you to do brochures and business cards, etc. I absolutely love it. June 12, 2018 Swift Publisher 5.0.7 brings minor fixes and improvements. November 30, 2017 Swift Publisher 5.0.6 brings minor fixes and improvements. Mac OS X 10.10 or higher, Mojave compatible. Download older versions of Swift Publisher, and product documentation.